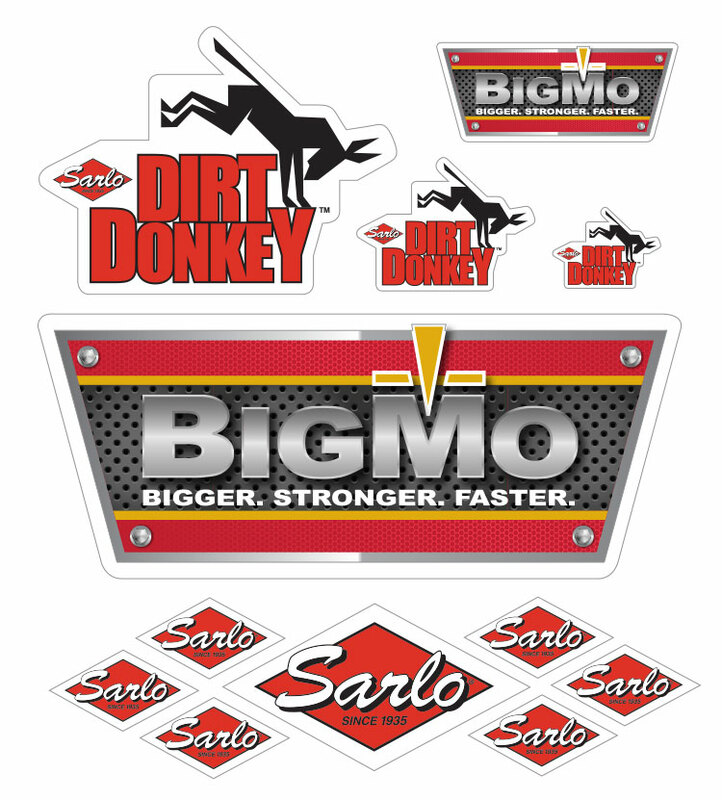 The internet is full of sticker companies, so what differentiates Proven Graphics from the rest? Free of Charge – No Risk! 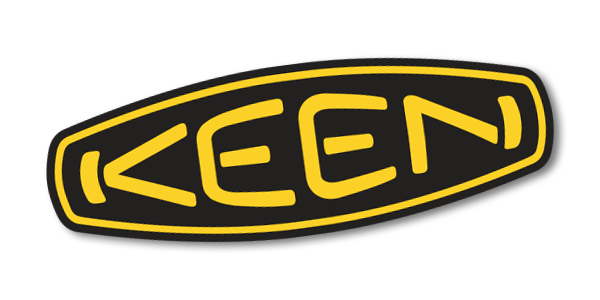 “Proven graphics has been a valued partner of KEEN for the past several years and their level of service and consistency are unmatched. 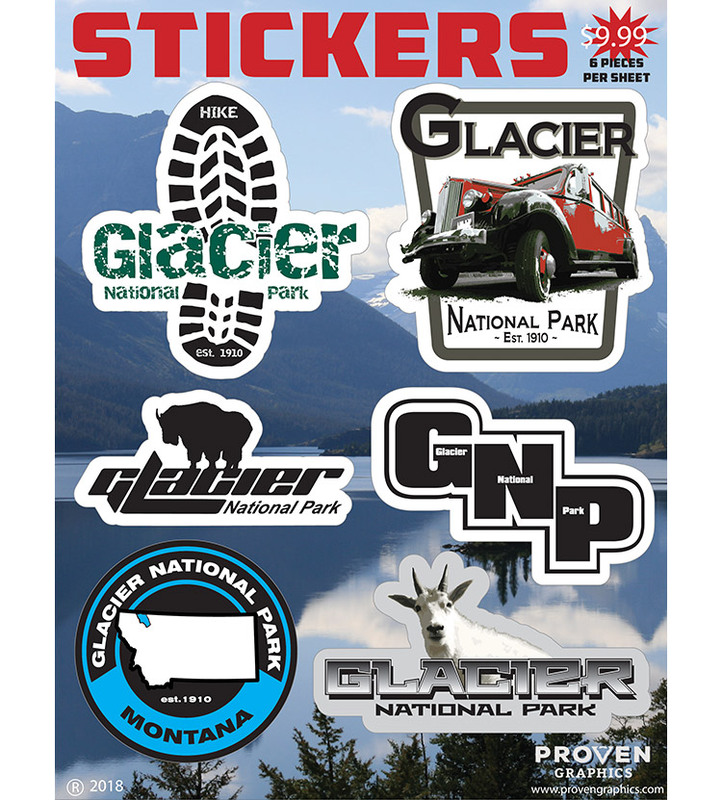 Initially, we sought out Proven because we were sourcing our stickers from a promotional company and getting less than stellar results – we wanted to make a move from paper to vinyl stickers. After receiving the first quote we were surprised by the extremely reasonable cost and when we sought the first samples we were completely sold. 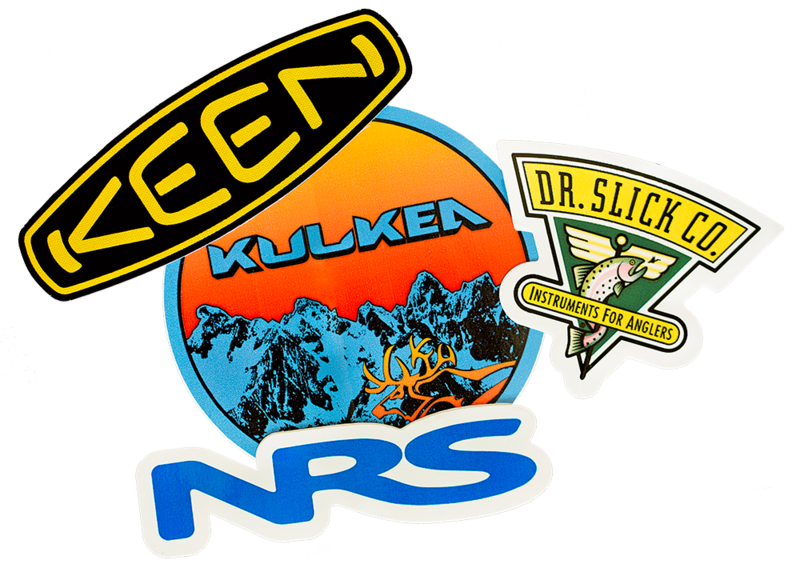 Since then we have produced hundreds of thousands of stickers through Proven for KEEN, Utility, UNEEK, and Live Monumental initiatives. Proven does a great job of making it very easy on the brand, I can deliver just about any file format, you turn around proofs almost instantly and we can always have an honest chat about what will fit our needs best versus what makes the most sense based on cost. Then, with approval, I know I will have the product within two weeks, the consistency of delivery and quality is unmatched. Brand awareness is priceless. 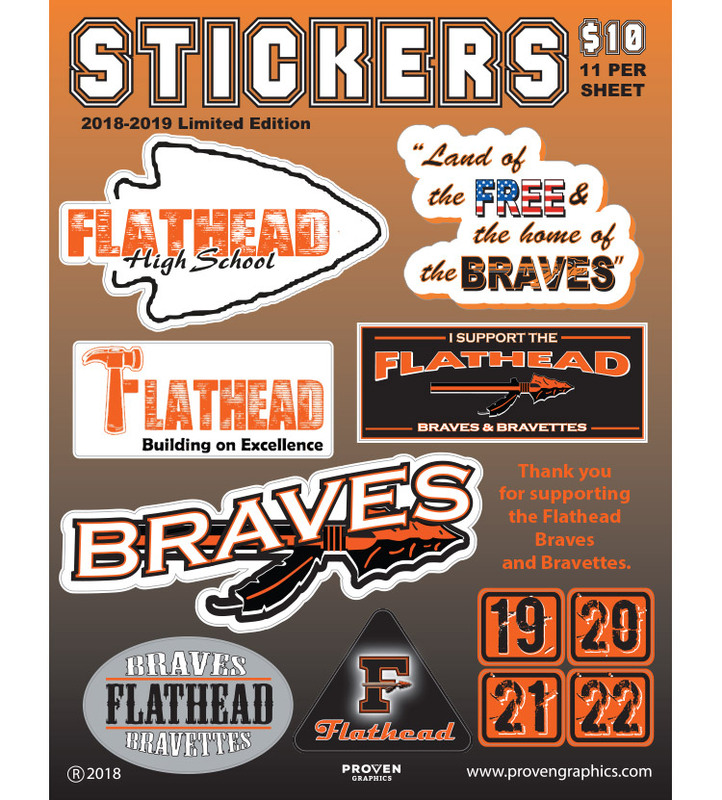 Stickers and decals are an inexpensive way to increase your brand exposure and create opportunities for your customers, authorized dealers, and reps to help promote your product, service, or website wherever they go. 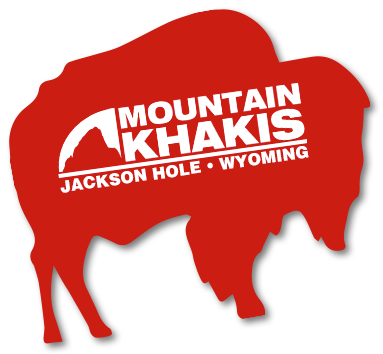 since 2011 and I can’t recommend them enough. 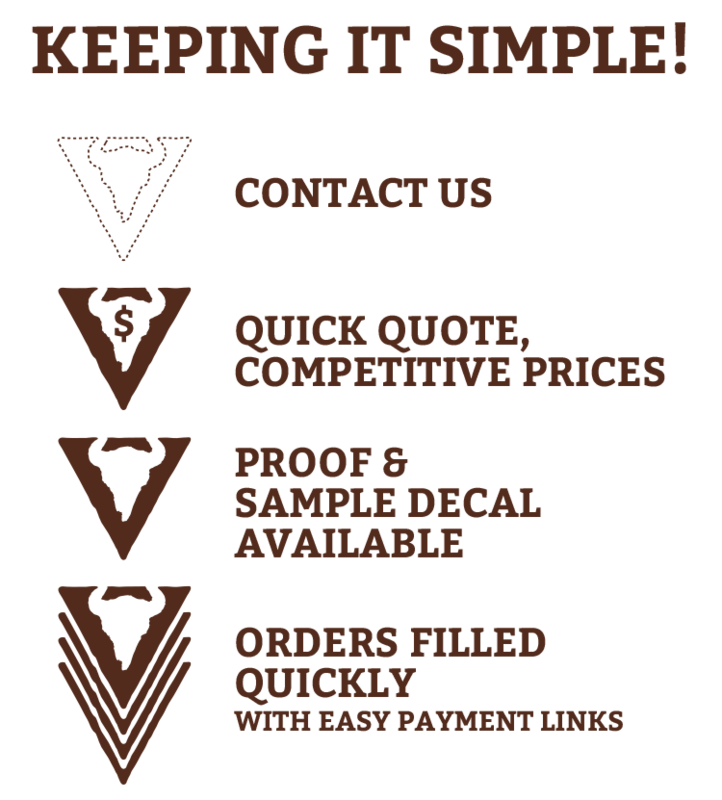 Quality stickers, great price, punctual delivery. “We’ve definitely come to rely on the Proven Graphics team. – Bob Schmidt, Mack’s Lure Inc.
– David Blue, CMO, NRS Inc.